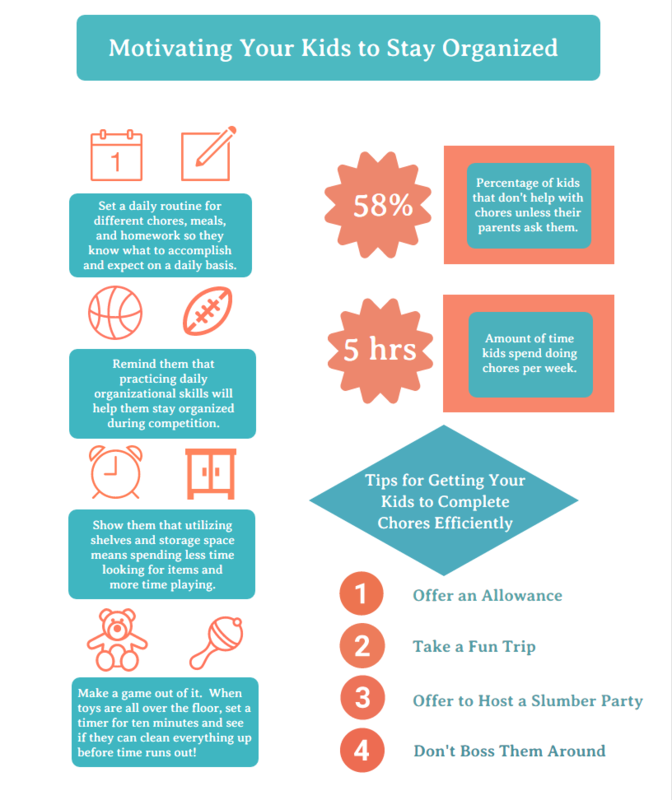 Nobody likes doing chores – especially not kids! If you’ve got kids of any age, you’re familiar with the constant battle to get them to help around the house. The Shelving Store has some tips and ideas to keep your kids motivated, helpful, and ready to go when it comes to chores!